Azmoish of crops (100%) inclusive of inspection of survey stones. Preparation of pay bills of Village Servants. 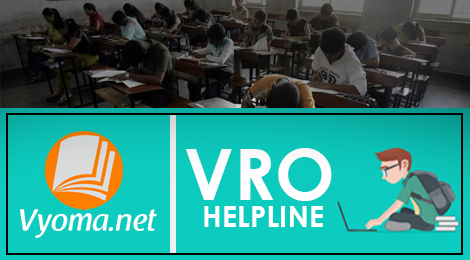 VRO Free Grand Test is prepared by Subject Experts. How to Register Online Exams?